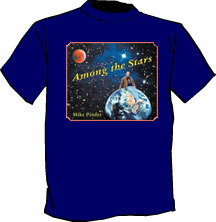 Among the Stars Blue T-shirt, available in limited sizes while supplies last. Regular fit s/s crew with exposed grey chain stitching on each colorway. 100% cotton low gauge loose knit. Piece-dyed, fabric washed. excellent stretch ability and recovery. Longer Tee. 100% All Cotton, Fitted Women’s T-Shirt. 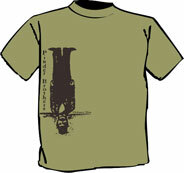 Available in all sizes (S-XL). 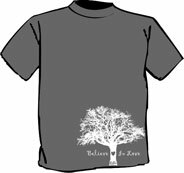 Shirts are not pre-shrunk and can run small – Order one size larger to ensure fit. Regular fit s/s tee with grinding at collar, sleeve, and bottom. 100% cotton jersey. Garment dyed and washed, no shrinkage. Longer tee. 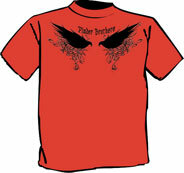 Available for both men and women, men’s sizing for men and women’s sizing for women. Regular fit s/s crew with exposed grey chain stitching on each colorway. 100% Cotton. Piece-dyed, fabric washed. Excellent stretchability and recovery. Longer tee style.